The Hotel Jerome is listed on the national register of historic buildings and is an iconic landmark for the city of Aspen. Haselden worked closely with both the city of Aspen and the Aspen Historic Preservation Commission. 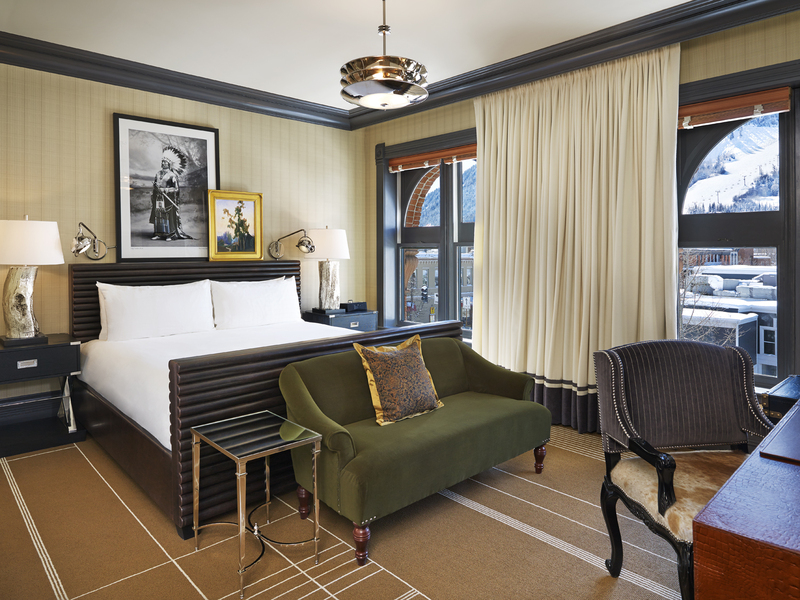 Haselden’s scope of work included full renovation and FF&E fit-outs to all 94 rooms, bathrooms, and corridors, that combines the hotel’s historic feel with new wallpaper, curtains, carpet, and molding. 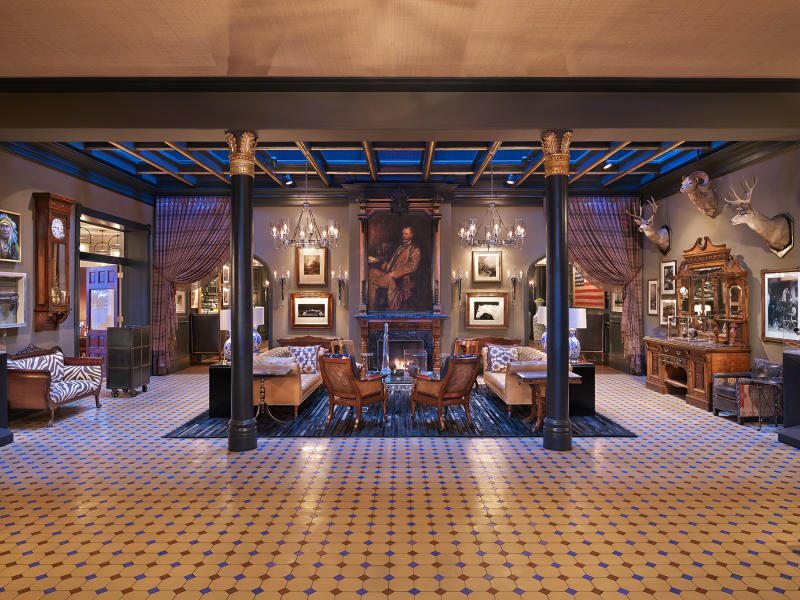 The project modified the meeting space layout by expanding the Wheeler Room for private dining and banquet-style events, and restoring the Century Room, a dining area, to its historic use as a living room with a bar. 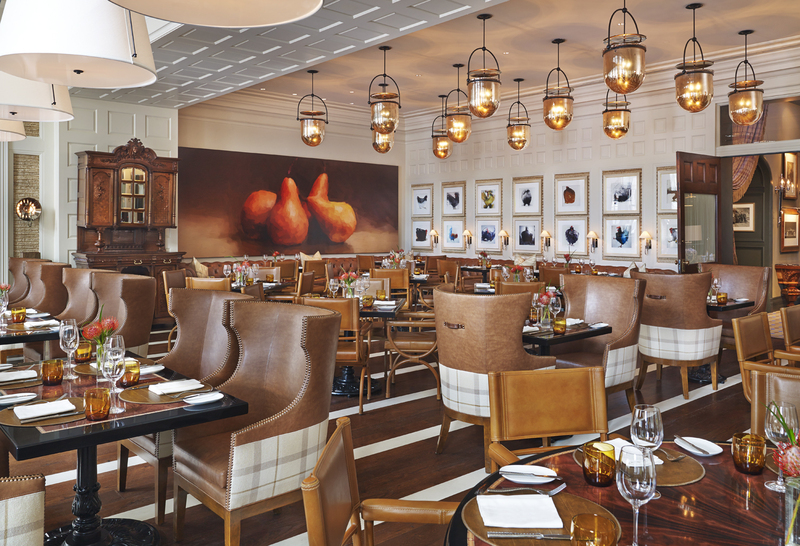 Renovations were also provided in the iconic J Bar, Jacob’s Restaurant, the lobby, and the front desk. Haselden successfully completed this challenging historic renovation project in only 121 calendar days to ensure the hotel would be operational for peak ski season.